Dr. Suzanne Offen, O.D. F.C.O.V.D. Home » Our Doctors » Dr. Suzanne Offen, O.D. F.C.O.V.D. Dr. Offen has officially retired from practicing optometry. After providing 32 years of excellent eye care and servicing the Westfield community with compassion, Dr. Offen has retired. She was consistently using the most cutting edge technology and was loved by her patients. She was well known in Westfield and the surrounding communities. You may run into Dr. Offen at the practice visiting her staff or interacting with her previous patients. The staff and doctors of Offen Eye Associates wish her an excellent retirement and wish to thank her for all that she has done. 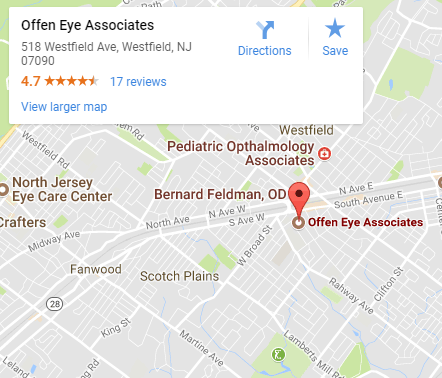 Dr. Offen is a board-certified optometric physician in New York and New Jersey. She received her Doctor of Optometry from the State University of New York and has been practicing optometry since 1983. 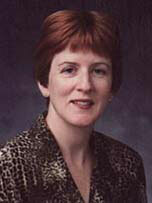 She began her practice in 1987 in Westfield, New Jersey. In 1988 Dr. Offen became certified as a Fellow of the College of Optometrists in Vision Development and became board certified in children’s vision. Dr. Offen has held several executive positions in professional optometric organizations. She was a member of the Board of Directors of the New Jersey State Association of Optometric Physicians, as well as the Chair of the External and Public Affairs Committee. Additionally, she is an examiner for the Northeast Region of the Clinical Optometric Assessment Service and has been published in several professional optometric journals.She provides comprehensive eye care and vision therapy with state of the art equipment for testing, diagnostics and treatment. And she offers laser surgery consultations for patients interested in LASIK. 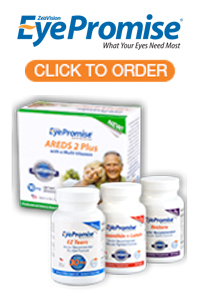 She is a speaker for Vistakon and is affiliated with many contact lens providers. Through her affiliations she conducts studies to test new contact lenses and is the first physician in the area to offer newly FDA approved contact lenses. Contact Dr. Offen for more information.